MADEinLab technologies and production systems enable the design and manufacture of high value-added footwear, sportswear and orthopedics: sectors in which traditional crafts struggle to properly complement the high costs of industrial manufacturing, which is difficult to scale to individual needs. Laser (engraving and cutting on leathers). For the development and machines prototyping we are strongly cooperating with ITIA/CNR, the Institute of Industrial Technologies and Automation of CNR. Additive Manufacturing (AM) technologies, in opposition to subtractive methods, fabricate components through the subsequent deposition of layers. The AM technologies differ in starting material form (powder, liquid, solid), nature of the material (metals, polymers, paper…) and aggregating power source (heat, light, adhesives, etc.). Due to its ability to foster design freedom and production flexibility, AM can overcome the issues of conventional production processes, especially in personalization, and it is deemed as a disruptive technology in a wide range of manufacturing sectors. MADEinLab is operative with the development of dedicated AM technologies for the manufacturing of specific products and also with applied research for the exploitation of direct products. A case study of them is a real and weareable shoe heel manufactured through Fused Deposition Modeling (FDM). 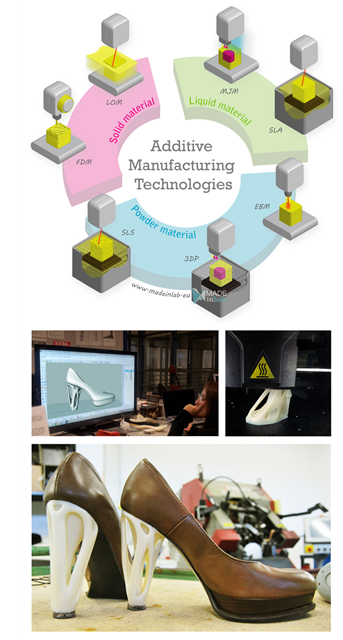 The heels were designed, manufactured, assembled and tested at MADEinLab and the related research presented in International Conferences. 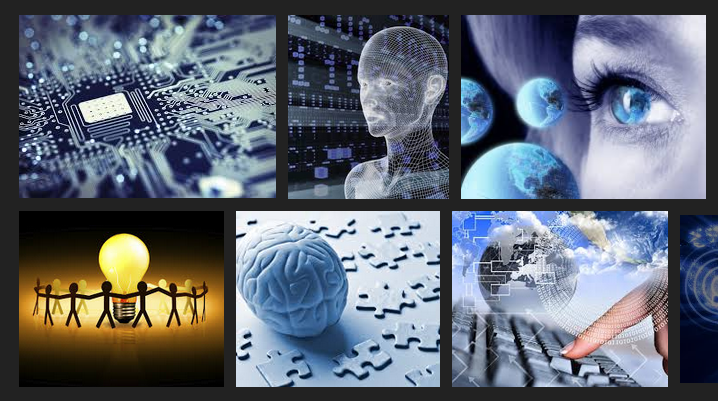 These activities are part of ADDFactor, the European Project focused on personalized production and mini-factories.